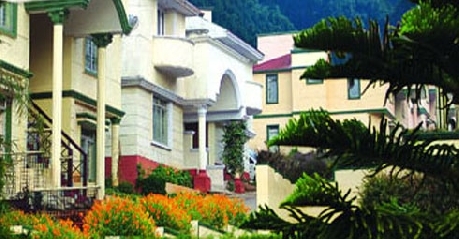 Moti manor hotel is a renowned budget hotel located in the peaceful hill station of Coonoor. The hotel offers an easy accessible location and view of the scenic beauty all around. 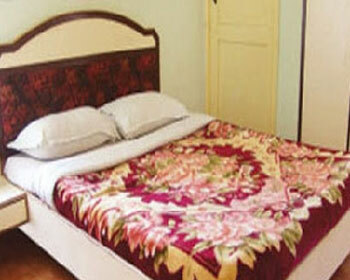 The hotel offer quality services and a comfortable stay that is similar to any 3-star hotel. If you plan to go for a hike or a trek the hotel provides trekking assistance to its guests. Trips are also organized by the hotel to nearby coffee plantations. 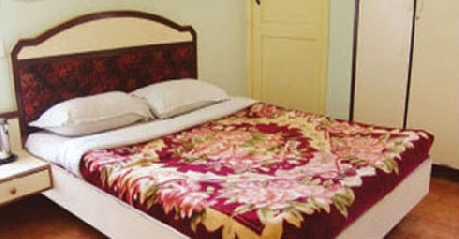 A host of amenities are offered to the guests for a memorable stay like security, laundry, dry cleaning, florist on call, currency exchange, car hire, travel desk and doctor on call. The hotel has 101 elegant and well-appointed rooms that are sure to delight most.The hotel has a multi-cuisine restaurant on premises that serves delicious food to the guests. 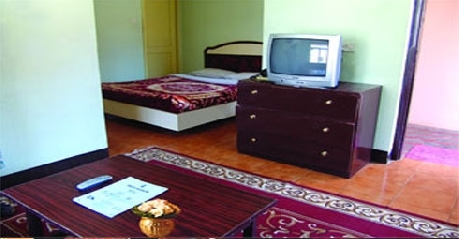 Standard rooms in the hotel come in the variance of single or double rooms. One can opt for either of them according to their individual needs. 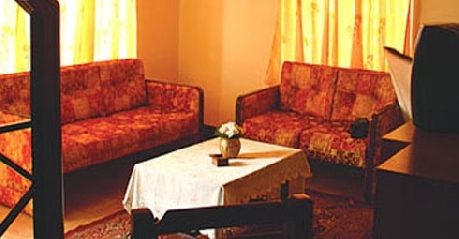 The rooms are well furnished with a single/double bed, chairs, coffee table and luggage rack. The room is equipped to handle all your needs as it comes with contemporary amenities like tea/coffee maker, safe, cable T.V and room heater. The attached bath is spacious and comes with 24 hours running hot/cold water. The restaurant serves Indian and Continental food. The South Indian delicacies are not to be missed. The local dishes of Coonoor are also not to be missed. The restaurant serves affordable food that is popular even among the locals. Walk in for a delightful experience that will leave your senses hungry for more.